Welcome to the EXPLODINGFreedom Official Server Forums! 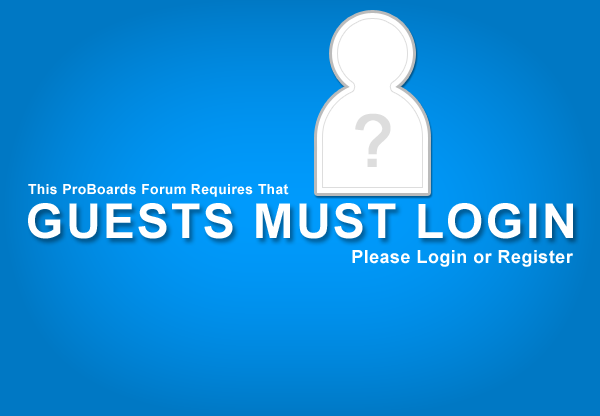 Please sign in or register to continue, as logging in to the Forums is a must, or you will not be able to see any content on these server forums. Have a nice day!